Say so long to long lines. Photo by Luis Llerena / Unsplash. 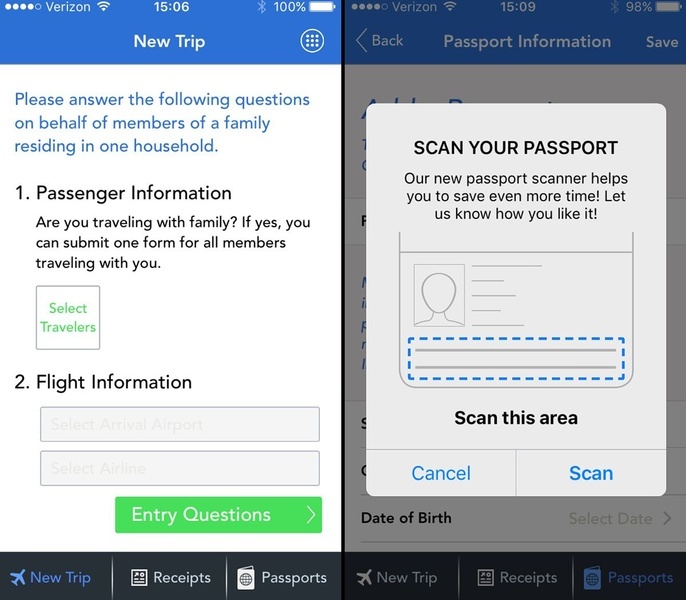 An efficient and under the radar app service makes it possible for U.S. travelers to move through customs quickly. It might even beat Global Entry. Get online before getting in line. Whoever said patience is a virtue obviously never waited in line at airport immigration. You know the scene: a sea of jet-lagged travelers snaking toward unenthused customs officers. But there's a way to make it through the queue in the express lane — and it comes in app form. Mobile Passport enables globe-trotting Americans and Canadians with B1 or B2 visa status to submit passport control and customs declaration information directly from their iPhone and Android devices at 20 different airports, including JFK, ORD, MIA, SFO, LAX, EWR, IAD, DFW, and ATL. The process is simple. Download the app and create a profile by scanning your passport and taking a photo. You can do this before a trip (or at the airport after landing) and you can register multiple family members. Tell the flight attendant you don't need the paper version of U.S. customs declaration form because you're doing it digitally. You'll answer all the same questions about flight info, what you're carrying, and your contact with livestock (we love that question!). Upon landing, press the submit button and receive a digital receipt. Immigration has never been so user-friendly. Here comes the good part: At immigration, follow the signs for Mobile Passport Control Express Lane. Yes, you get to skip the other long and snaking line. Show your app and your passport to the US Customs Border Patrol officer, and be on your merry way. 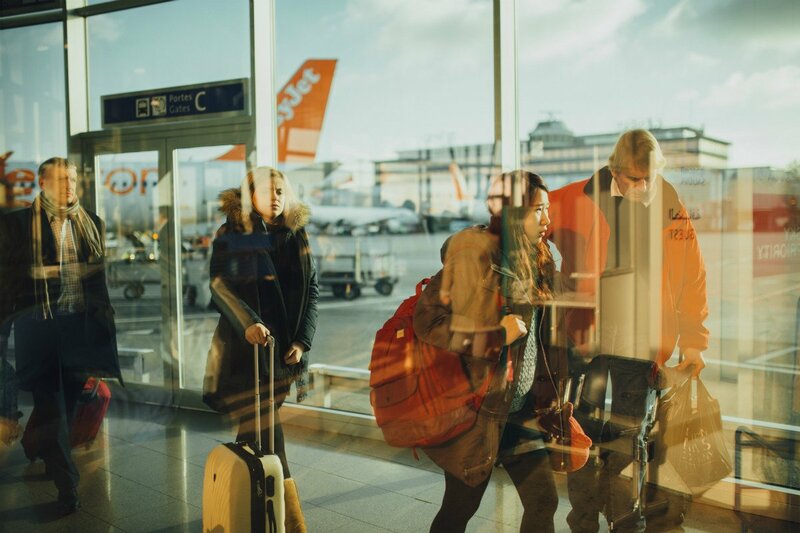 If it all works without a hitch (and this is airline travel, so there's often a hitch), Mobile Passport is a seamless option for re-entry after international travel. It might even beat Global Entry because it's free and often faster. With Global Entry, you still need to interact with a kiosk to get the paper receipt that Mobile Passport gives you digitally. Because no matter how luxurious, eye-opening, and action-packed our trips may be, by the time we touch down, we just want to get home. Mobile Passport is available on iTunes and Google Play.